CHARMING AND METICULOUSLY MAINTAINED HOME. 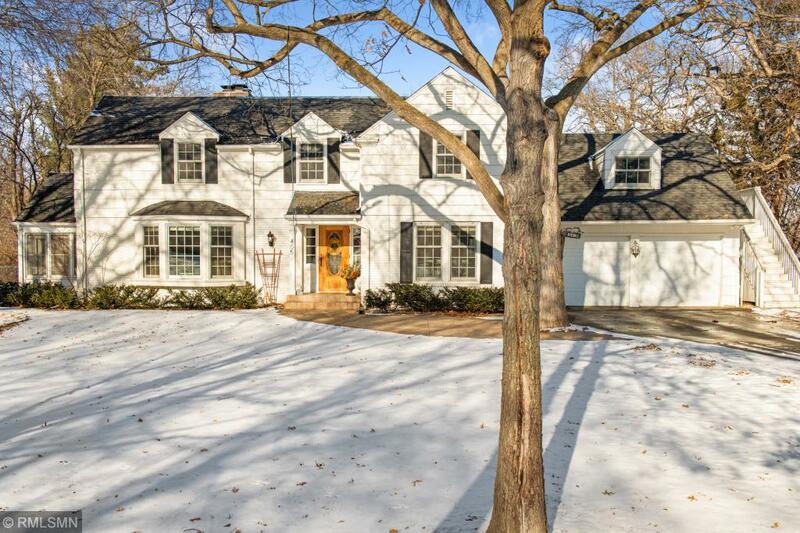 Traditional style home is located just minutes from downtown Minneapolis. The updated kitchen. Spacious master suite. Stunning great room w hardwood floors, & wood burning fireplace. Highlights include formal dining room, attached 2 car garage, 3 season porch, total of 4 wood burning fireplaces, finished basement, huge laundry room w/ sink, folding table, & ample storage, and breakfast nook w/ French doors leading to open deck and fenced in backyard.